How many times have you been told, “your skin is a sponge”? Take a moment to think about what you put on your body as much as what you put into it. Wether you're a seasoned vegan or someone just looking to dip your toes into the pool of cruelty free living, swapping out some of your current cosmetics products for those of cruelty free can make a big impact for animals, the environment, and your body with very little effort. Most products on the market are tested on animals, which is an unnecessary and cruel doing. Some contain animal products like lanolin (from sheep wool), crushed animal bones (in toothpaste! ), honey, milk, urea (animal urine for those unaware), and other animal derivatives you might be unaware of. I will admit that despite being a vegetarian who is strongly against animal testing I haven't taken much consideration into the products I use on a daily basis that are not cruelty free. That is why I have decided to change my ways and to stop purchasing from brands who do in fact test on animals. It's about time to show the brands that test on animals that you only want to support them if they change their ways. It’s very easy to find animal friendly alternatives to any product that you are using. 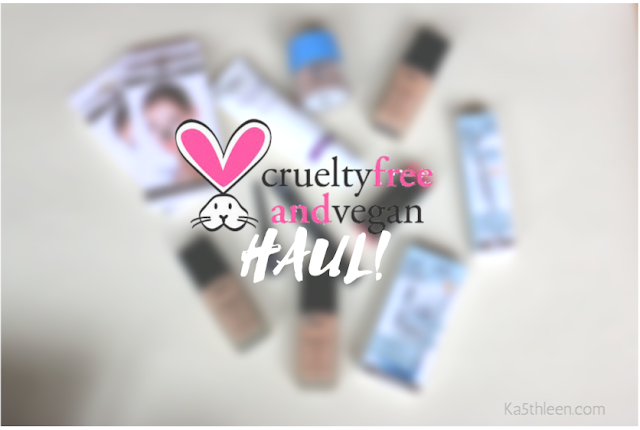 Here are some of my latest purchases that are all cruelty free, a couple even vegan friendly. 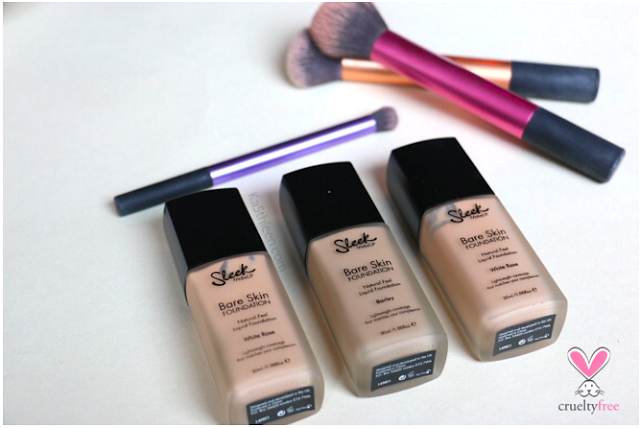 A super light foundation that gives a barely-there makeup feel whilst giving a natural, even flawless, finish. For the super discounted price of £1.99 I decided to purchase two in the shade White Rose and a third in Barley. RRP: £8.99 (Not vegan as contains beeswax). 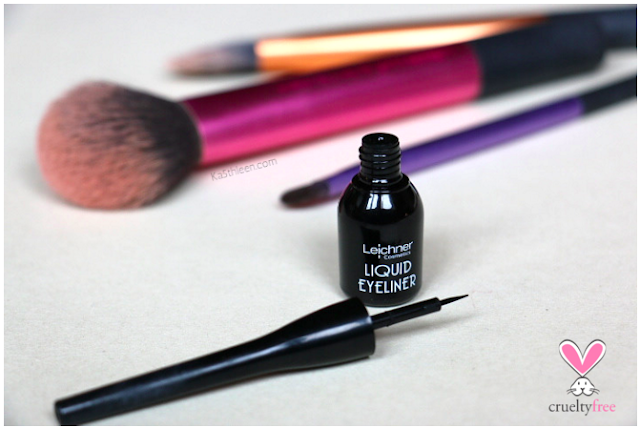 Black liquid eyeliner that is creamy, easy to apply, glides on smoothly and is long lasting. 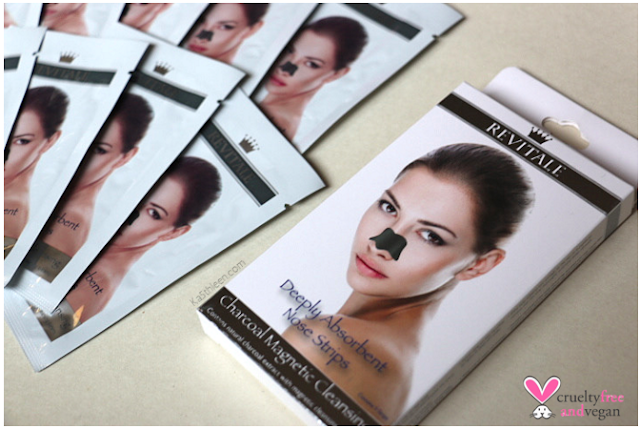 Great for £2.99, and with the small applicator brush, it’s easy to achieve a precise and defined line. RRP: £5.94 (Not vegan as contains lanolin alcohol). A lightweight hydrating completion corrector that provides 24 hour moisturisation whilst it corrects and blends natural skin tone. Containing light diffusing pigments illuminate for a radiant and flawless looking complexion and is suitable for all skin types. Of course I had to pick it up for only £2.99! RRP: £14.95 (Vegan friendly!). 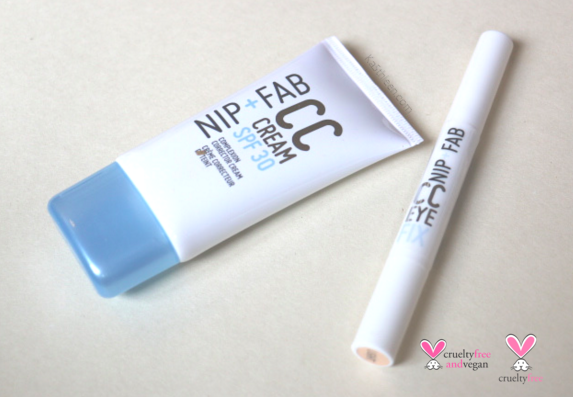 Alongside the CC Cream I purchased the CC Eye Cream for £2.99. 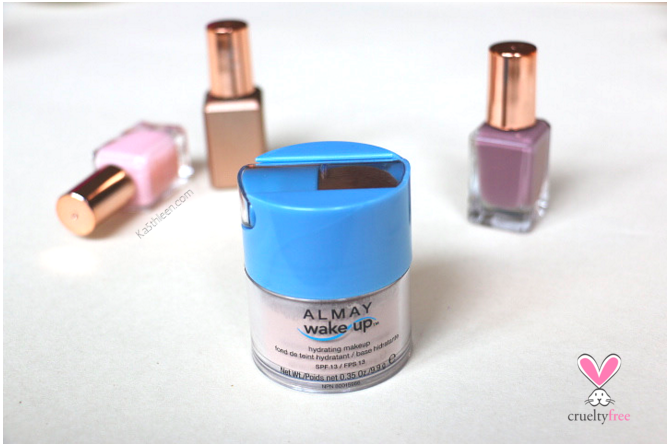 A refreshing eye cream and concealer in one suitable for all skin types. With light diffusing pigments to brighten up and lift the appearance of the eye area, it also holds makeup in place for a longer lasting look. RRP: £9.95 (Not vegan as contains Cera Alba (beeswax)). A mineral lipstick that is formulated with natural waxes and mineral pigments, iron oxides and antioxidants like Vitamin C and Vitamin E. The mineral pigments provide natural protection from the sun. 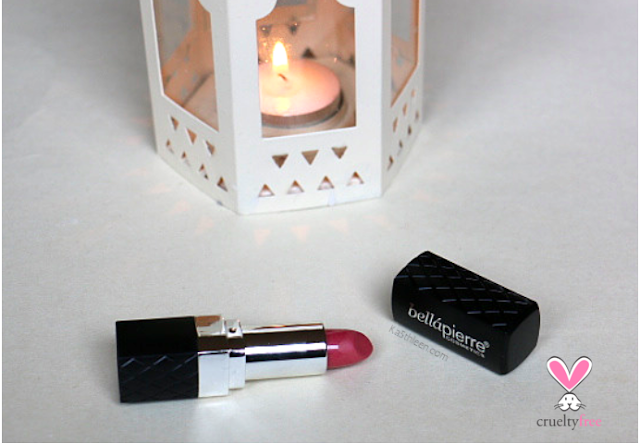 The lipstick glides on smoothly and delivers a moisturising colour that stays in place. Great saving for only £1.99! RRP: £20 (Not vegan as contains Cera Alba (beeswax)). 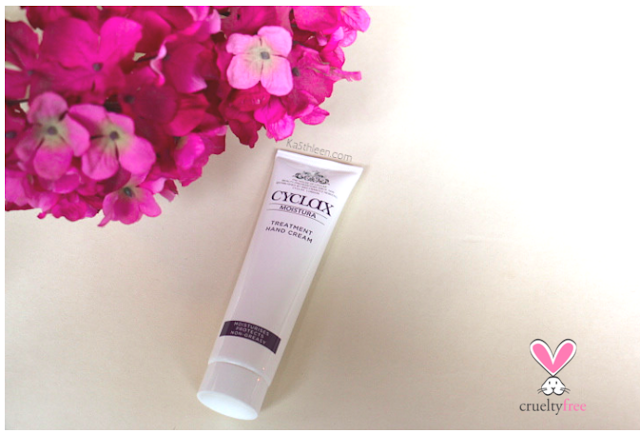 Cyclax Moistura Treatment Hand Cream is a non greasy hand cream that intensively moisturises, protects and relieves dryness. For £1.50, keep it in your bag and use it at any time to keep your hands in tip top condition. RRP: £3.45 (Not vegan as contains imidazolidinyl). Last but not least, super size your lashes with this volumising mascara which delivers intense blackness without weight or lumpiness. 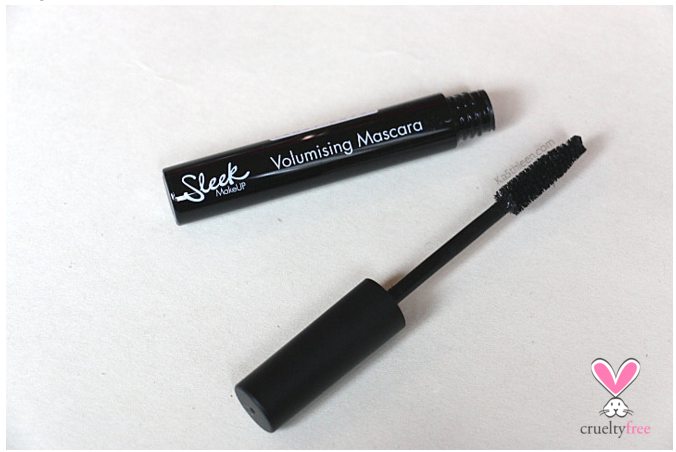 Capturing even the hardest to reach lashes, this is a great everyday mascara. The volumising formula ensures that your lashes maintain maximum impact for an all day lasting wear. For £2.50 it was a great purchase. RRP: £9.99 (Not vegan as contains Cera Alba (beeswax)). That brings this haul to an end, I hope you have found it helpful if you are one to follow the cruelty free path too or just looking about. 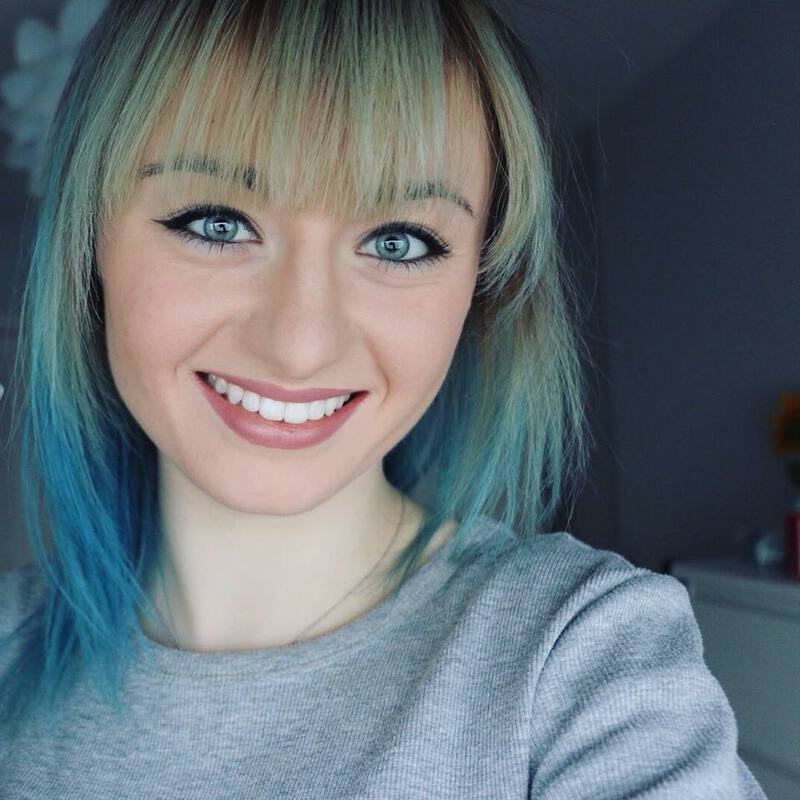 What products or other cruelty free cosmetic brands do you think I should take a look at? After all, any excuse to try new makeup!